This. this, this!! Watch this video for a fantastic, informative, empowering good time! Shannon T Boodram, you nailed it! I really love this video and I think the sentiment behind it is great! Whilst I think I use the term 'natural' sometimes in order to distinguish when I used the chemically or heat alter my hairs natural pattern and texture, maybe I shouldn't use that word. I mean who really is 'natural' anyway, how can a person be 'unnatural'? Anyone who does anything from applying hair product to twisting their wet curls around their finger is altering their hair, right? Should it matter? Of course not. No one is any better or more 'enlightened' than anyone else because they slap the 'natural' label on themselves. What we do to our hair or our bodies in anyway is our own choice and we should be free to do so without judgment or pressure from others. 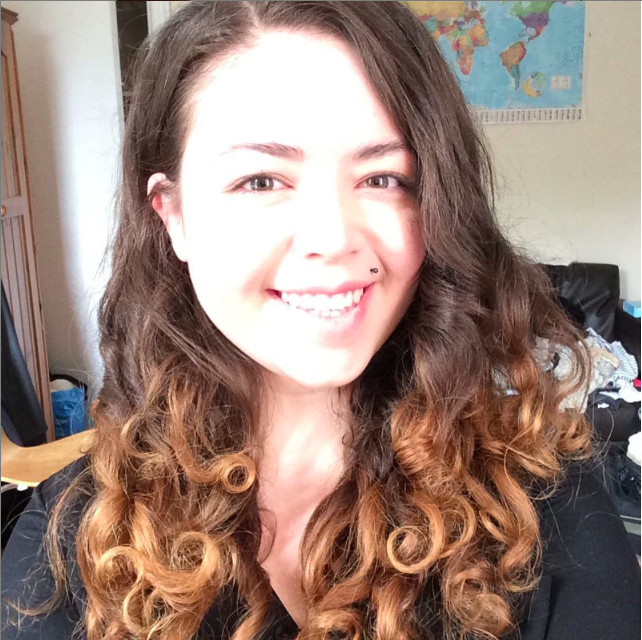 Review || Tangle Teezer on Curly Hair. Online Resources for Curly Hair. Loreal Elvive Extraordinary Oil - Review. Review || Aveda Be Curly Curl Controller. Hair || Apple Cider Vinegar Rinse. Pure Argan Oil - Does it Work for Hair?